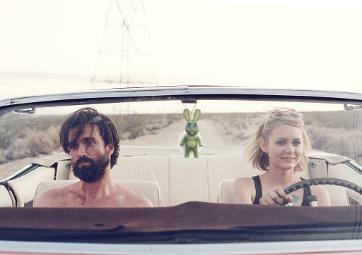 In a genre of concentrated morsels of cinematic delight, 'The Green Rabbit and the Ice Cream Girl', is the crème de la crème of film shorts. Imagine the intersection of fantasy and reality, the vastness of possibility sprinkled with very specific symbolism. The whimsical ingenue being the voice of guiding wisdom and the clearly more well tred gent, being clueless and seeking answers. These dichotomies and more, add layers upon layers to what is at least as intellectually stirring as it is innocently entertaining. If you love some of the same films I do, you will feel an affectionate familiarity as you step into this artistic experience. 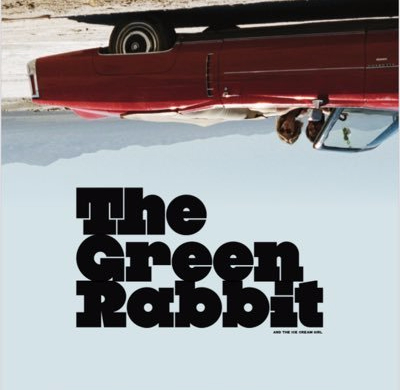 'The Green Rabbit & the Ice Cream Girl' has distinctive visuals and vibe akin to 'Paris Texas', with a subtle undercurrent of 'Wings of Desire'. A classic in its own right, these nuanced ambiant sensations, secure it among the greats. 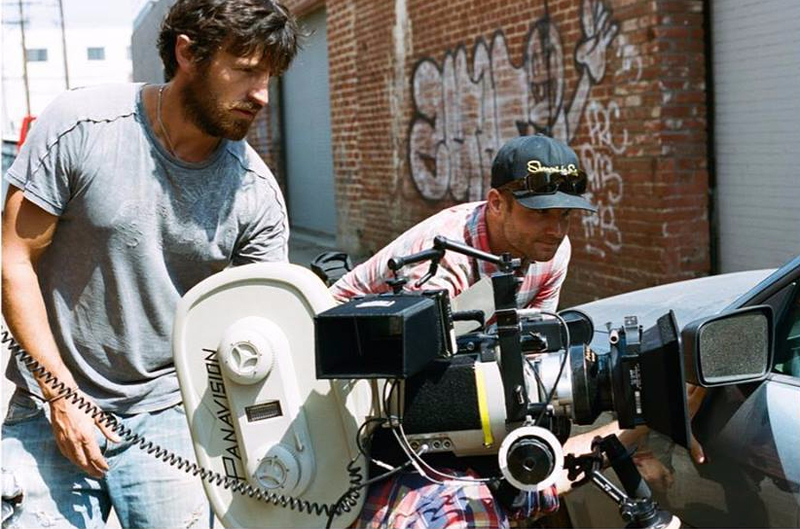 Written and directed by Eoin Macken, it is no wonder that evocative depth is brilliantly presented in a very relateable experience. Emmett Scanlan as Gerry, and Ryan Simpkins as Ellis the Ice Cream Girl are the perfect odd couple pairing, playing off each other so naturally, you lose sight of this being a scripted film. I was fortunate enough to see 'The Green Rabbit and the Ice Cream Girl' in theater, a few times, and am delighted it is now available to the masses online. It has been nearly impossible for me to adequately describe the cleverly faceted simplicity of this work, which actually distinguishes its complexity. As you watch - and I predict also re-watch, this film, you may find as I did, that some of the most common and deepest beliefs, as well as the most ingrained assumptions of our journey as a soul, are both challenged and confirmed - all according to what you see and seek. Perhaps at a minimum, this film shows us that apparent contradictions and opposites, are more truly aligned and in sync than we realize. As always with quality art of any form, its true value and beauty, its very meaning, is in the indiviudal eyes and experience of the beholder. We each see and feel what is specifically of note for us. That has never been more true than in this sweet, yet esoteric little film.